Float away for a day, with an beautiful balloon ride. There is nothing quite so romantic and beautiful as the feeling of drifting with the wind in a huge hot air balloon, as you take in the incredible views of the British countryside below. A hot air balloon flight is a wonderful birthday present or Christmas gift for true adventurers, or an incredibly romantic gift for couples! 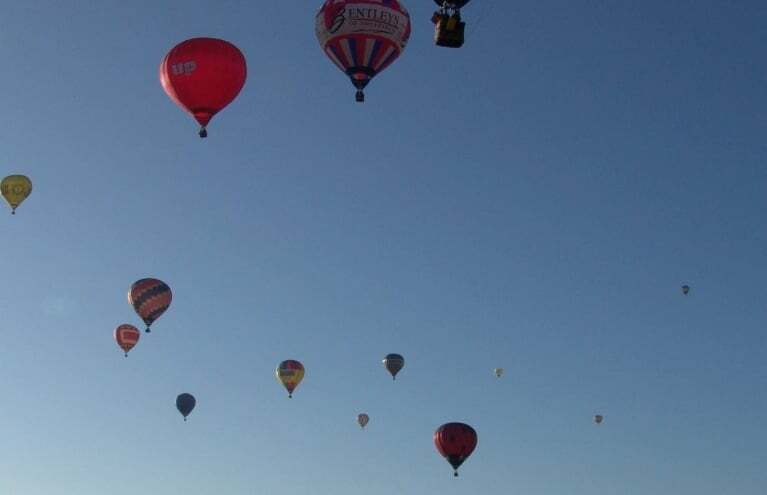 We offer the amazing opportunity for you to enjoy a hot air balloon ride in multiple locations throughout the UK, so won't have far to go before you feel like Phileas Fogg as you float skywards! A hot air balloon flight is a truly unforgettable flying adventure like nothing you're ever experienced before! 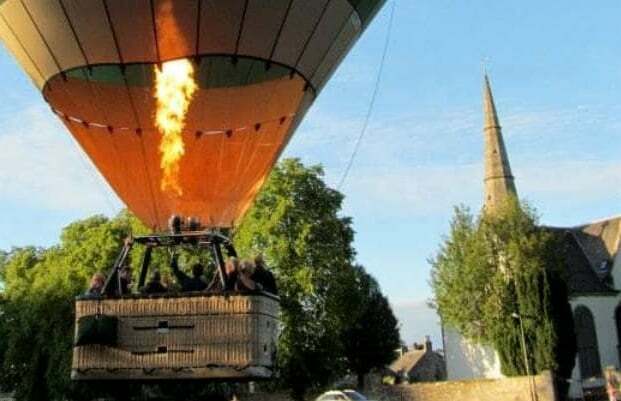 There are no engines and there is no noise when you head off on a hot air balloon flight - you and a group of intrepid adventurers will simply climb into the basket and watch the world drop away from beneath you, as your balloon rises skywards. Hot air balloons are an incredibly romantic way to get around, and one of the most popular reasons why our customers choose to give a hot air balloon flight is as a romantic gift for couples as an engagement present, wedding present, or anniversary gift. What better way to send a happy couple to cloud 9 than in a beautiful hot air balloon! For an extra special touch, you can choose to give them a stunning sunrise balloon flight, so that their balloon can rise with the dawning sun and they can watch the world wake up from high above. They can even toast their very special occasion with a crisp cold glass of champagne - the perfect way to commemorate a truly once-in-a-lifetime adventure. 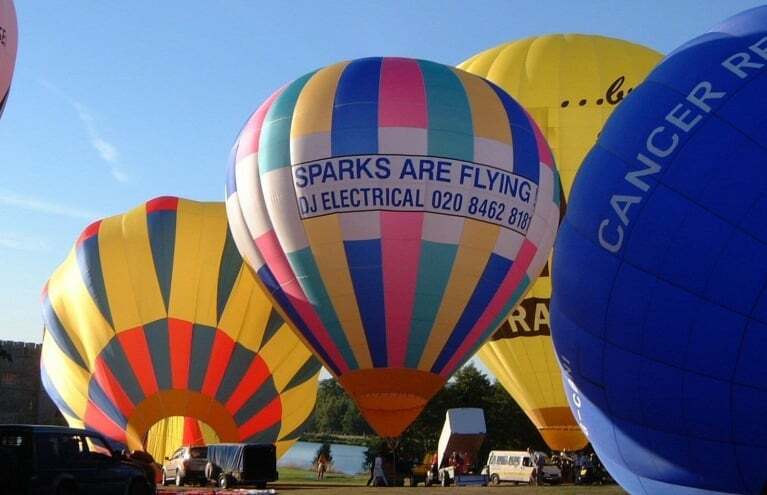 It doesn't matter where they are in the UK, our hot air balloon flights take off from locations all over the UK. You can enjoy a hot air balloon ride over the beautiful Cornish countryside, a flight over the gorgeous Peak District, or even take off from as far north as Perthshire for your hot air balloon flight! And with many more balloon flight launch locations in between, it doesn't matter where you live, you're never too far from the best flight of your life! So if you're searching for that perfect present for someone, or gift for a couple, who really deserve the most special and memorable experience they could ever have, why not treat them to a magical hot air balloon flight? The most wonderful way to get around! In what months can I book my Hot Air Balloon experience? Our Hot Air Balloon season runs from March through October. You should try and book your flight three/four weeks in advance. Longer if for a weekend evening or a bank holiday. Can we re-book if the weather means the experience can't go ahead? Hot air ballooning is very weather dependent - there must be wind speeds of less than 10mph, reasonable visibility and no rain or snow. 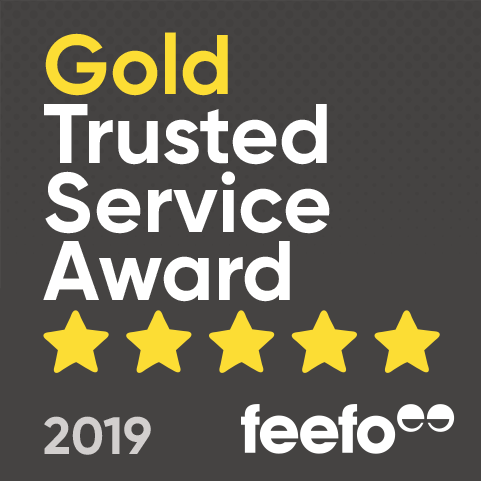 You'll be asked to phone the operator prior to the flight to check conditions and, if the weather's unsuitable, you'll need to rebook for another convenient day. Is Champagne included in the Hot Air Balloon gift vouchers? 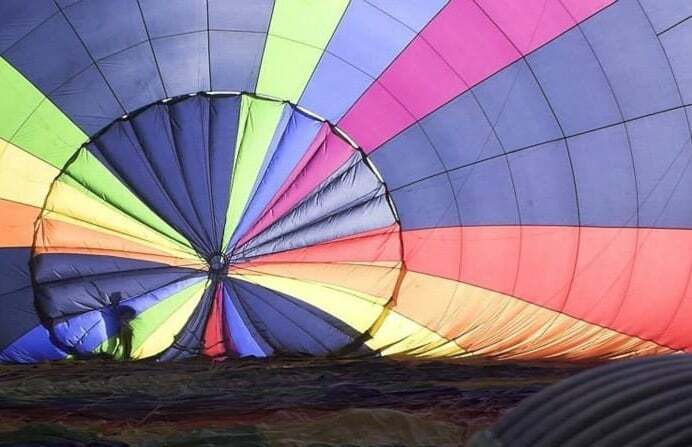 Champagne is included on all Balloon flights, excluding those from Evesham, Stafford, Stratford-upon-Avon, Ashbourne, and Worcester. Am I able to go on a Hot Air Balloon ride if I am pregnant? I am afraid you are not permitted to take part in a Hot Air Balloon ride if you are pregnant. What is the minimum and maximum age requirements for Hot Air Ballooning? 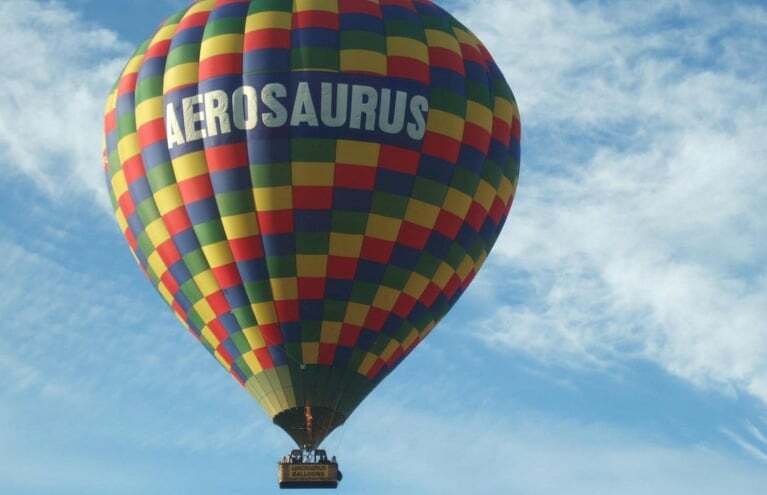 The minimum age requirement for our Hot Air Balloon rides is 8 years old. There isn't a maximum age limitation, but you will need to climb in and out of the basket.